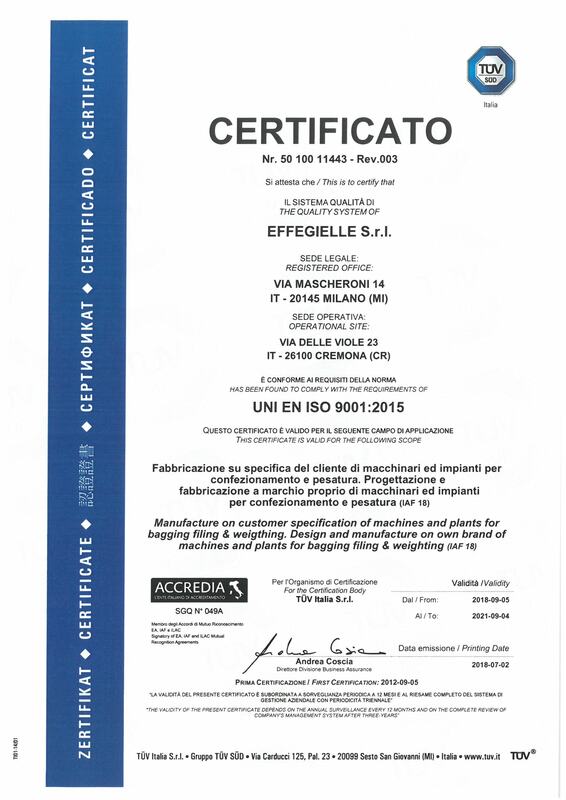 Home » News » 2012 » October » Certified Quality Management System! We are proud to announce that our company has been credited with the quality management standard according to UNI EN ISO9001:2008. Once again our seriousness, professionalism and customer dedication has been recognized and rewarded.